New temptations from a wide swathe of designers are finally attracting celeb attentions this season. Or, alternatively, they are finally making their way into celebrity hands, compliments of the house. One never knows, but I actually quite like this batch of new bags from Givenchy, Louis Vuitton, et al. 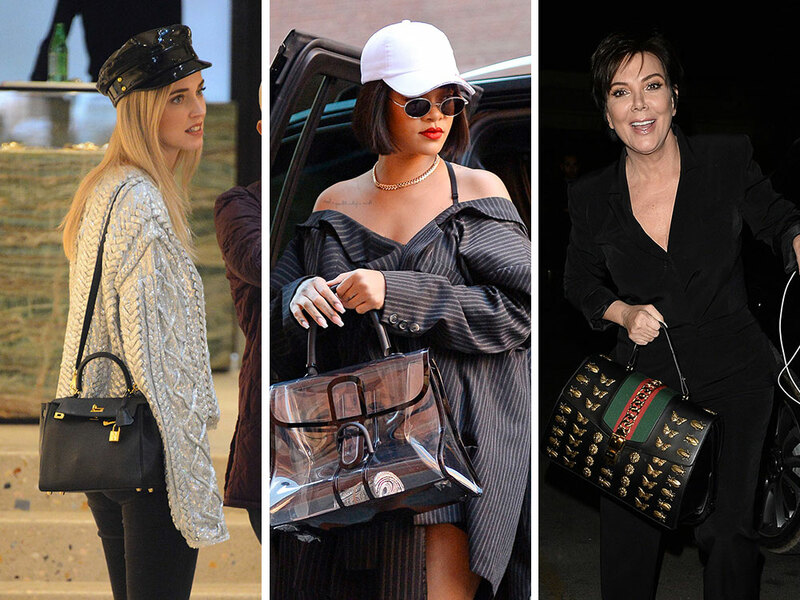 Also, Rihanna is double-bagging it this week, and her picks are very cheeky. Fashion blogger Chiara Ferragni was spotted carrying this petite black Hermès Kelly Bag while doing a little shopping in Milan. 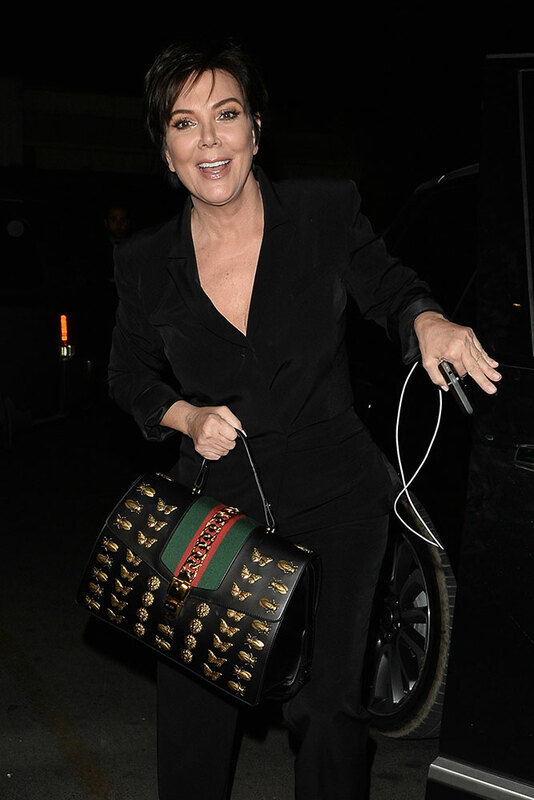 Khloé Kardashian made a quick trip to at Bloomingdale's in NYC with a green Birkin, which was literally the only color NOT represented in our recent profile of Khloé's rainbow-colored Birkin collection.